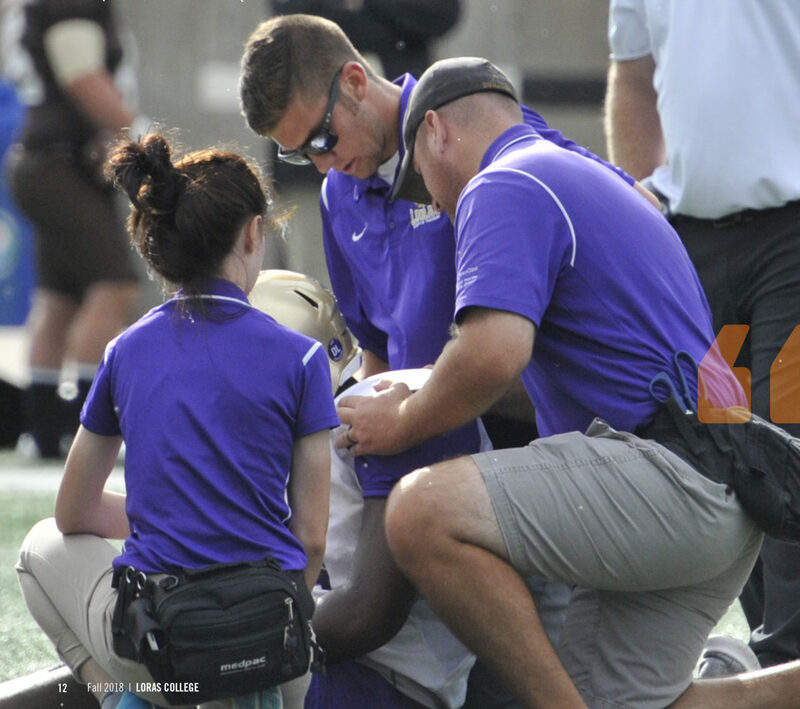 A change in regulations has Loras at the forefront of Athletic Training Education. 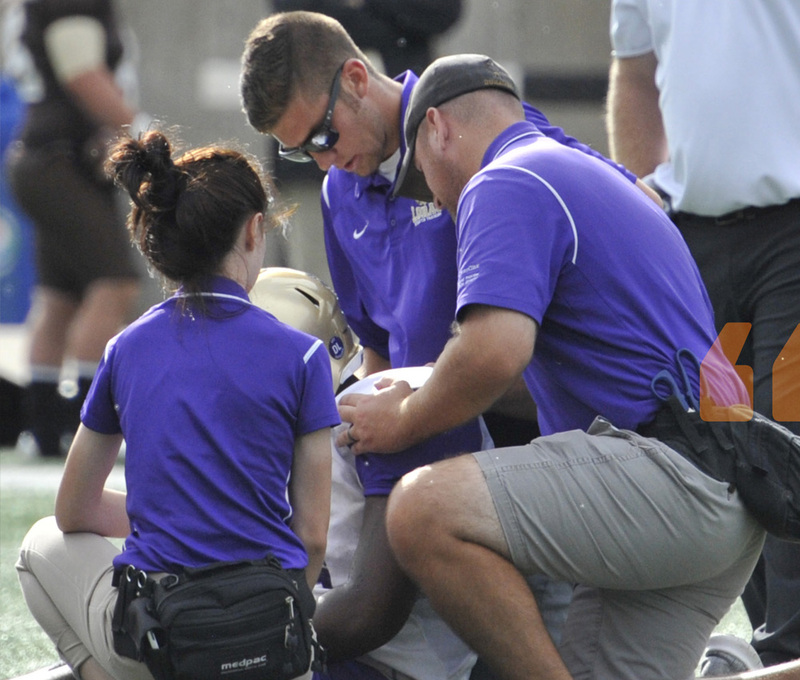 In May 2019, Loras College will begin the first cohort for its new Master of Athletic Training (MAT) program. In an effort to make the degree more attainable, the College is providing multiple paths to earn it. Students are able to take the traditional route of obtaining a bachelor’s degree in a health science-related field from Loras or a different institution, then enter the graduate program to earn a MAT degree in two years. They can also get a jumpstart on their careers through the 3+2 route, which allows first- year undergraduate students to earn their bachelor’s and master’s degrees though an accelerated five-year track. Despite the shorter timeline, the degree is still attainable, especially since four of those five years are covered by undergraduate tuition. “Their undergraduate work is more compacted, but it is definitely doable,” Figgins added. The development of the new program was partly driven by a change in regulations by the Commission for Accreditation for Athletic Training Education (CAATE), the agency that accredited Loras’ undergraduate program. Its determination that the best way to offer athletic training (AT) education is through a graduate instead of an undergraduate degree forces schools nationwide to rethink their positions. By 2022, all schools will need to have transitioned to a master’s degree program if they want to continue offering AT. With the MAT program set to kick-off next year, Loras has jumped to the forefront of the new wave of AT education. “We are one of the first schools in the state and in the tri-state area to offer this program. Thus far, we are the only small, private, liberal arts school in Iowa to make this shift,” Figgins explained. AT is not new to Loras, but the path to a graduate degree has been an evolving process, with the college starting out offering an internship opportunity in the 1990s before evolving into an accredited baccalaureate program. This latest advancement continues the push to provide the best opportunities for Loras students. AT is more than just working with injured athletes.  It is also providing care to individuals off the athletic field. “Athletic training is a health care program focused on an active population,” explained Figgins. “Athletes are our primary patients, but it doesn’t have to be just athletes. Athletic trainers are reaching out into a lot of different sectors: industrial settings, performing arts, high schools and other areas. What makes Loras’ graduate program unique is its placement of students in two immersive clinical settings for eight weeks of firsthand experience at a time. During this period, they are out of the classroom and learning directly from licensed health care providers. In addition to those settings, all students gain clinical experiences through involvement with athletes on the Loras campus, students at local high school athletic programs, the Dubuque Fighting Saints professional hockey team, local ambulance services, orthopedic clinics, operating room surgical procedures, local physical therapy and chiropractic clinics, emergency rooms and general medical clinics. The initial undergraduate class taking part in the 3+2 program is immersed in its third year this fall, and Figgins is seeing their enthusiasm increase. “The students are pretty excited about it, and the closer they get to it, the more they realize how much of a benefit this track is to obtain a graduate degree, as they see how much they can accomplish in the five years,” she said. Despite the unique demands of the path, Figgins knows the students are more than capable of handling them.